My name is Dion Borg, I have been a hypnotist for over 8 years. I decided to study hypnotherapy because I've always been fascinated with how the mind works. And I am passionate about helping people make lasting positive changes in their lives. After training with some of the best hypnotists in the world like Justin Tranz, Freddy and Anthony Jacquin. I founded the Meta Hypnotherapy Clinic in Brisbane. I'm happy to say that, so far, I've been able to help dozens of people overcome their bad habits and solve issues like smoking, weight loss, phobias, anxiety, insomnia and depression. As well as improving confidence, relationships, sports performance and achievement of goals. My practice has been certified by the IICT and I am fully insured through AON. 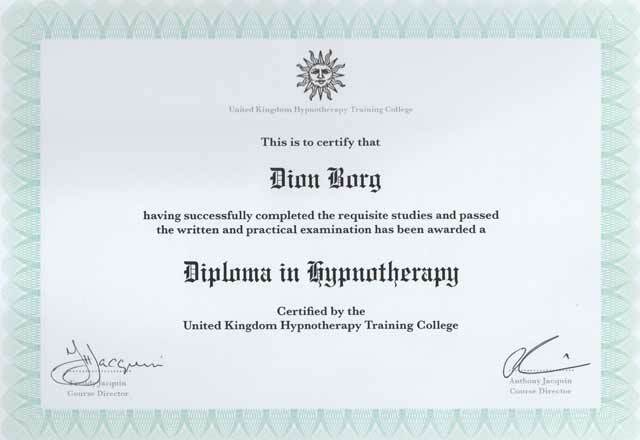 Dion was certified in hypnotherapy under the training and guidance of world renowned hypnotists Freddy and Anthony Jacquin. 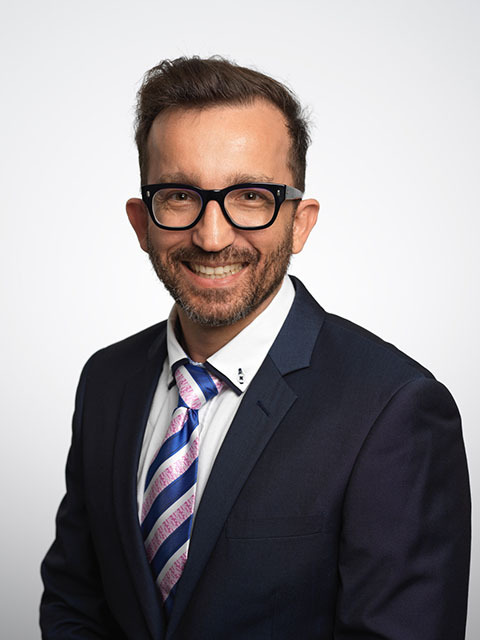 Dion is also a member of the International Institute for Complementary Therapists. Dion is also fully insured through AON.